Atlanta-based rapper Ervin Mitchell teamed up with his childhood friend, Reggie Ransom to put together an imaginative lyrical exhibition for the ages. The fans have anticipated this union for some time now and the wait is now over. 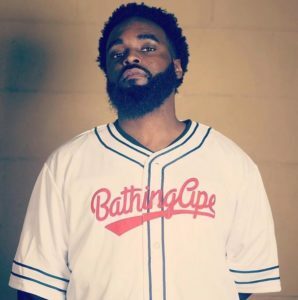 Ervin Mitchell is a songwriter and rap artist from Memphis, Tennessee and currently based out of the hotbed of urban culture: Atlanta, GA. 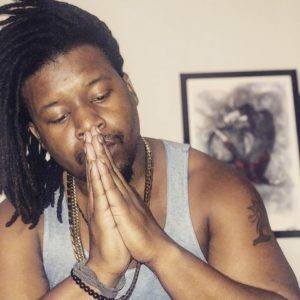 He has mastered his live stage show through barraging the ATL indie rap scene with shows including everything from opening for OG Maco, to high energy romps at iconic venues like The Masquerade. Ervin internalizes the philosophy that the job of a true artist is to convey meaningful messages and emotions in the simplest, most easily digestible way. Ervin is all about the power of dichotomy and often juxtaposes meaningful deep lyrics with light-hearted tropes a la Kanye West or Lil Wayne. He has built a strong organic social media presence and continues to grow a global fanbase with his lyrical wordplay and genre-bending collaborations. 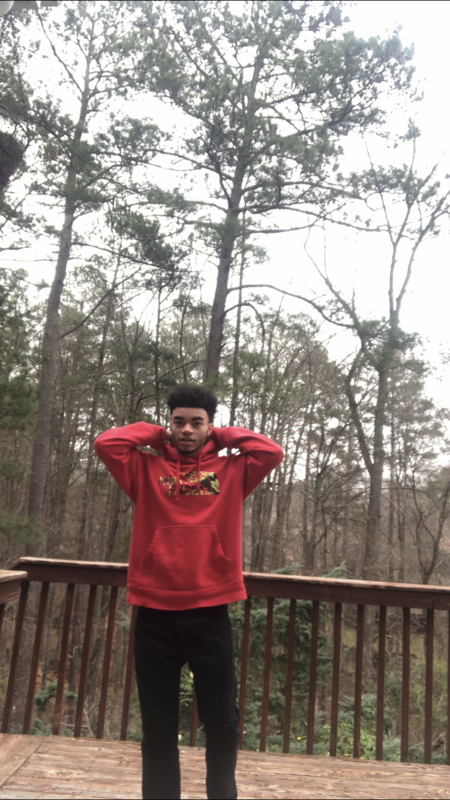 Reggie Ran$om is an artist Influenced by the likes of Lil Wayne, Ludacris, and J. Cole. The Memphis native grew up in a Motown Records influenced household, whose both mother and father listened to a variety of different music ranging from the gritty sound of Blues to the upbeat swing of Jazz and Funk. 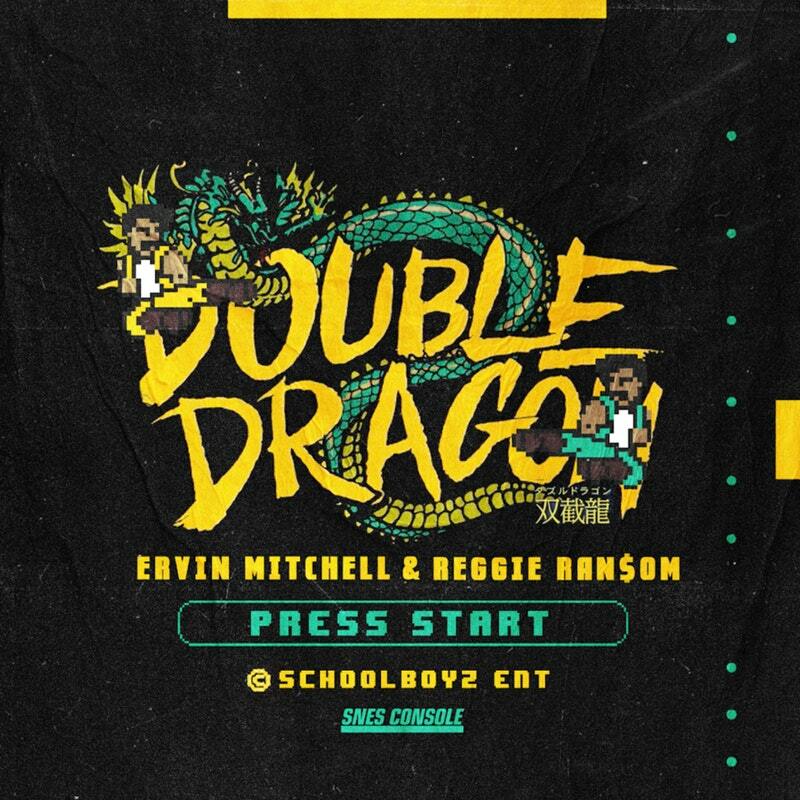 As teenagers in 2009, Ervin Mitchell and Reggie RanSom along with A.T. started their very own independent record label – School Boyz Entertainment (SBE). 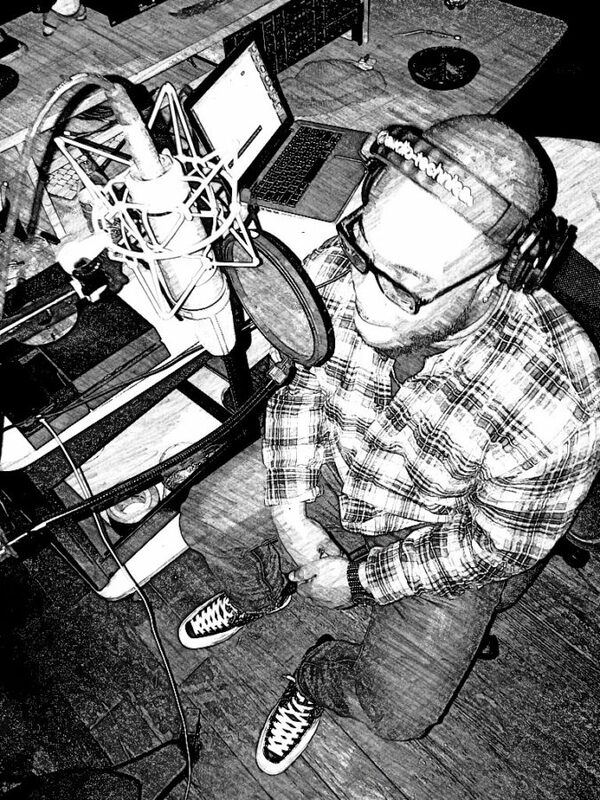 Through performing and rapping for a long time prior, Reggie Ran$om broke on to the independent scene with his debut “Higher Education.” In 2014, his debut LP, Higher Education, was released and based on the concept of the expectations and reality of attending an institution of higher learning. Also, it includes his disbelief of the idea that you have to attend college in order to succeed or obtain a greater level of knowledge.“F.W.M”, one of the three singles released from the LP, is an upbeat track that expresses Ransom’s hunger for attention from fans, A&R’s, and other emcees who are sleeping on his talent. After somewhat of a hiatus, he gains a newfound distribution partnership with Power Entertainment LLC. The future is looking bright for the young MC who often forces witty flow, and a particular wordplay down the throats of anyone prepared to listen. You can’t cheat the geek! The ‘s 7-song EP is NOW available for pre-save at bit.ly/DoubleDragonPreSave and find it on all streaming platforms worldwide, February 22nd. Dope The Phenom or LaVonte Bell, is a 25-year-old rapper from the Bronx New York. Growing up with the love of music and being inspired by his uncle, DJ Cityboy, he was able to get into music at a young age. 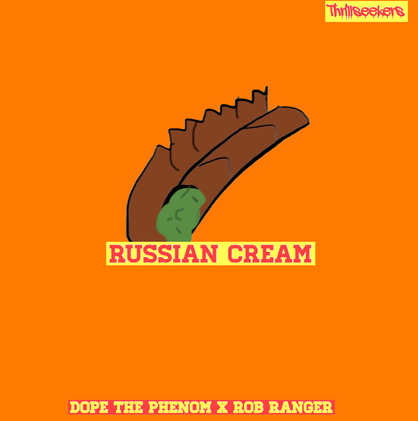 When it comes to the music, Dope The Phenom lives it and is his outlet for sharing his creative freedom with the world. D.T.P. has performed in showcases with some well-known artists such as; Jojo Simmons, Fred the Godson, Manio, and Donna from Black Ink Crew in Queens NY. Additionally, Dope has performed at Black Ink Crew (Season 7 Premiere) at Milk River Restaurant & Lounge (Brooklyn NY) and Kung Fu Necktie In Philadelphia Pennsylvania. Dope The Phenom’s first album “TRIPPYOG” is out now and showing the world that the Bronx is still in safe hands with him in this hip hop game. Since then he has been working hard with placements on “Adam Sava9e & House On The Hill” Albums that have recently dropped, while currently working on his debut second album “Leo Ultimatum”. Dope’s style is sound all his own. 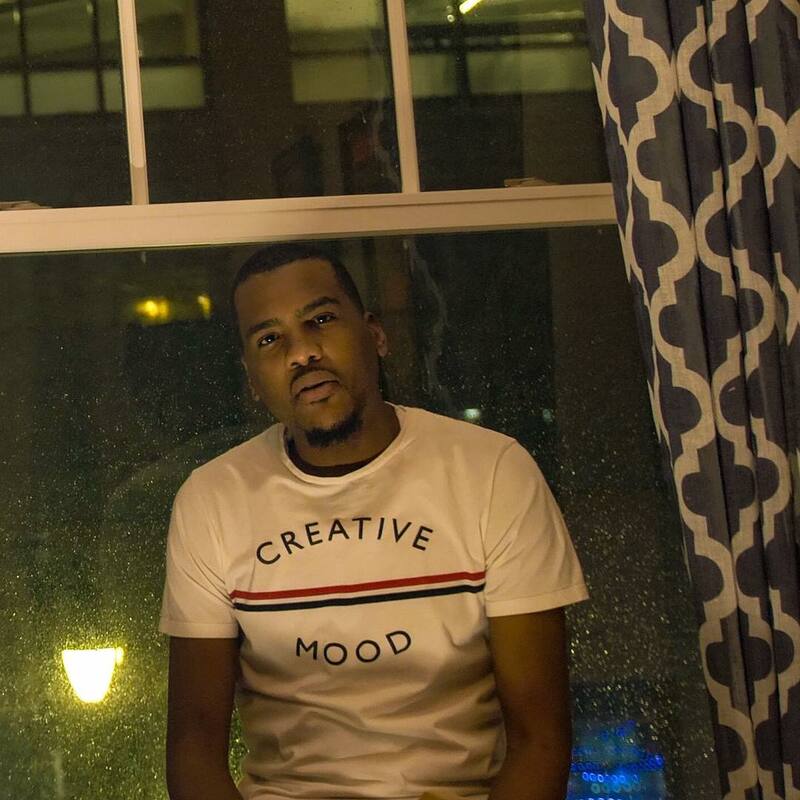 By combining a mix of smooth jazz and classic hip hop, Phenom is able to create honest music while staying true to his New York roots. Chicago’s very own, Big Homie Flash releases his debut single, “Posted in Da Trap” from his forthcoming EP, Hood Chronicles: Life in a Flash Edition. As a solid member of The Loud Pack Team, Flash decided to branch out on his own with the solo project. The EP, Hood Chronicles: Life in a Flash Edition will have 6 tracks including Chicago artists, King Bone and KD Young Cocky. This project is long due and worth waiting for. Be sure to connect on social media outlets @BigHomieFlash.